“To restore liberty, to defend our Constitution, to build American exceptionalism, we must send fighters to the U.S. Senate who will stop Barack Obama’s fundamental transformation of the nation we love. The status quo has got to go, and in Alaska the man who understands this key to our state and country’s future also has the guts, wisdom, experience and optimism to fight for what is right — and win. The high-powered endorsement comes just days ahead of Tuesday’s hard-fought primary, where Miller is facing off — and is considered the underdog — against former state Attorney General Dan Sullivan and current Lt. Gov. Mead Treadwell. Recent polls show Sullivan leading the pack, and Miller trailing his two rivals. All are competing for the chance to take on vulnerable Democratic Sen. Mark Begich in the fall. 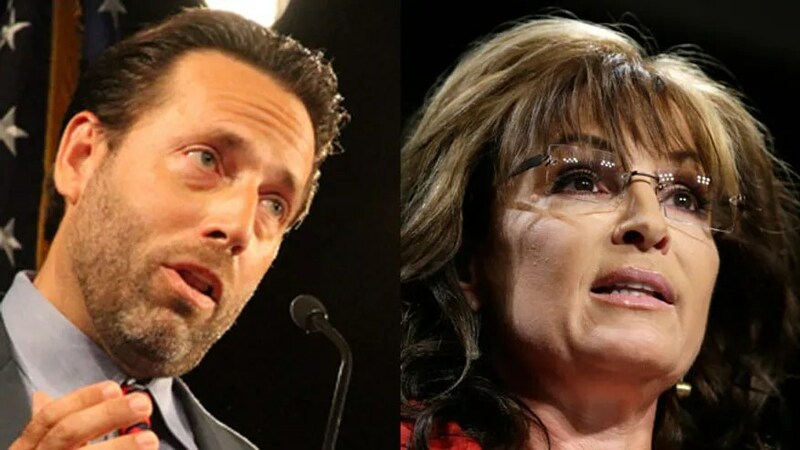 Though Sullivan served under Palin, a Fox News contributor, when she was governor, Miller is considered a favorite among grassroots conservatives. The attorney is best known for his dramatic run for Senate in 2010. In that race, he defeated incumbent Republican Sen. Lisa Murkowski in the GOP primary. But Murkowski mounted a write-in campaign in the general election, and won. Analysts say this year’s Senate primary race appears to be tightening in advance of the Tuesday election, though Sullivan remains the frontrunner.